A new adventure from the authors Myst and Riven. 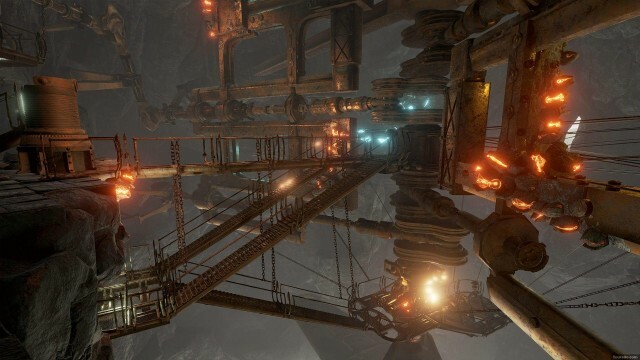 Obtainment is a classic adventure game with a first-person view on the engine Unreal Engine 4. We have to travel to amazing, bright locations almost completely alone. An important innovation will be that the story will be told through the gameplay, and not through video clips. 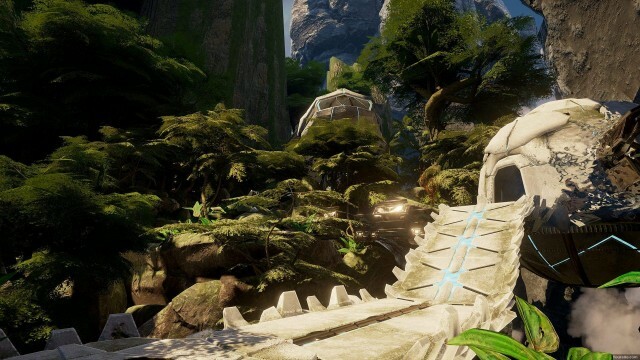 Obduction is a completely new adventure in real time from the first person, which carries the spirit and image of other games Cyan: Myst and Riven. 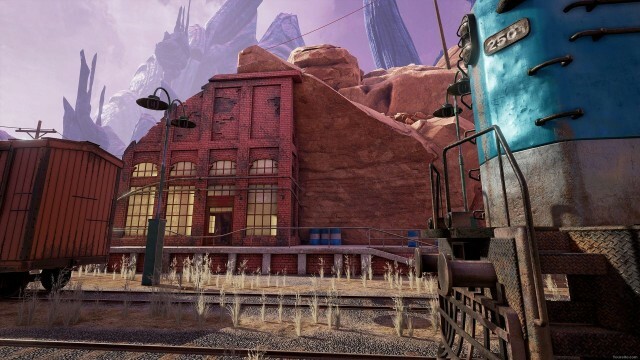 Obduction resurrects those incredible feelings that you experience when you realize that you are in a completely different world that you are exploring, you will know and eventually become a part of it. Before you open a huge, very beautiful world, with the change of the time of day, with natural phenomena and riddles scattered, from the hot desert to the cold forest thicket. Here you will not be able to shoot, fight, pump weapons and armor, as well as engage in other warlike matters. Your entire arsenal is the ability to think logically and notice subtleties. You can skip ten times past some seemingly unprepossessing object, until you notice it for the eleventh time, and then immediately (or not immediately) you will understand how to go further than the most unfortunate place in which you are stuck. You are waiting for a lot of subjects, in the first place, the mechanisms with which you can interact, and solve more and more new tasks. There will be practically no magic, and the main attention is paid to various scientific and technical chips using the laws of physics, chemistry and mathematics. ① Run setup_obduction_1.7.2_ (19600) .exe from the game folder. ② Install the game in the preferred directory, following the instructions of the installer. ③ Click on the desktop shortcut on the desktop, running it as administrator (Right-click on the shortcut ⇛ Properties ⇛ Compatibility ⇛ Run this program as administrator). ④ New long-awaited worlds of Cyan open their doors to you and appear in all splendor! Forward, to meet with the unknown! 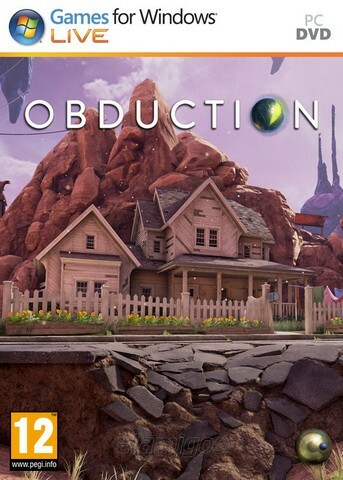 To play in VR mode, open the Start menu and start Obduction [GOG] -> Obduction VR.